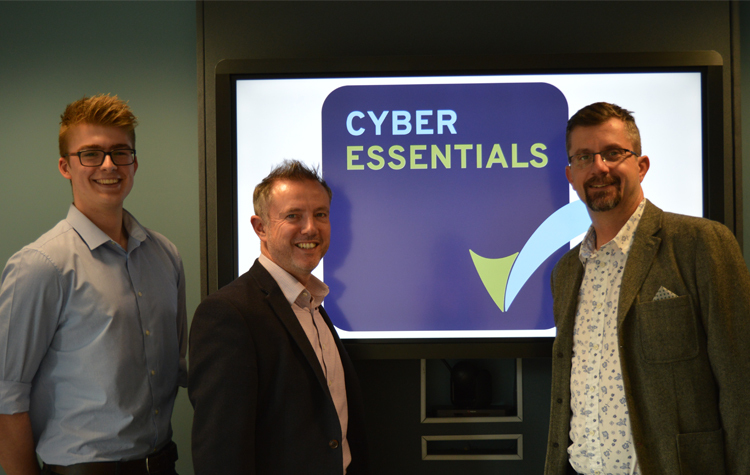 One Creative Environments Ltd. (One), a company that is committed to the best use of technology to benefit its clients, was assessed and met the Cyber Essentials standard in April 2018. The certification, which is a Government backed scheme, is suitable for all organisations of any size and sector and helps companies to guard themselves against cyber threats. In developing the standard, the Government worked with the Information Assurance for Small and Medium Enterprises (IASME) consortium and the Information Security Forum (ISF). The certification is also backed by the Federation of Small Businesses (FSB), the Confederation of British Industry (CBI) and a number of other organisations e.g. insurance companies for businesses. The scheme is recognised by the Government, who use this as a requirement when choosing their suppliers for contracts, and the criteria satisfy some of the requirements of the new GDPR (The General Data Protection Regulation) legislation. One, the multidisciplinary building design company, is now looking to work towards the higher standard, Cyber Essentials Plus, which will take this work to the next level. Left to right: Apprentice IT Manager, Dave Aulsford; Director, James Lawrence and Managing Director, Matt Tebbatt.